These wonderful offers are listed below. The shoots cover, newborn, sitting, standing. All totally different. Parents, siblings and even the dog can be added without extra charge. Heather B’s have the best baby bundles. Same as above but you get to to keep every shot approximately 100 images. You must supply the outfit and cake. £70.00 Mini shoot includes USB + 5 Digital images. 1 sets. Studio or Outdoor. £110.00 hour shoot includes USB + 15 images, 2 sets. Studio or Outdoor. £145.00 1.5 hour shoot includes USB + ALL images (60+) 5 sets Studio + Outdoor, this shoot gives ample time for changes of clothes and time to add other members of the family or even the dog. Plus Bonus gift 16×16 in large boarded print. You can of course purchase extra images from your shoot if you wish at a heavily discounted rate, for new parents. I guarantee you will never experience any hard sell as all images are available to view on line and if you decide to purchase you simply get in touch. If you would like more information about each shoot, I will send you an info email that will explain what to expect from your shoot and also what to bring. Once they are on line, in most cases one week after the shoot, they are ready to be downloaded. NO WAITING, NO SITTING FEES, NO BAD PHOTOSHOP, NO HARD SELL, NO FUSS. 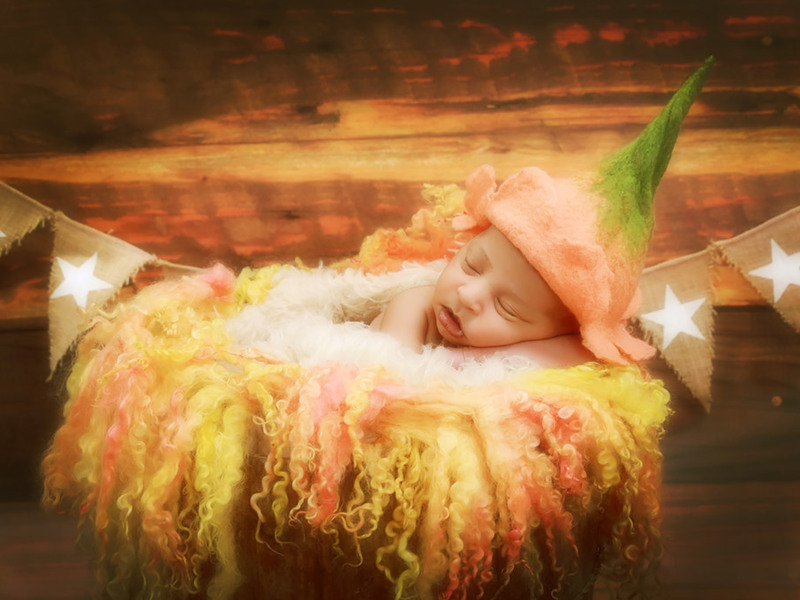 Just gorgeous memories of your baby’s first weeks.